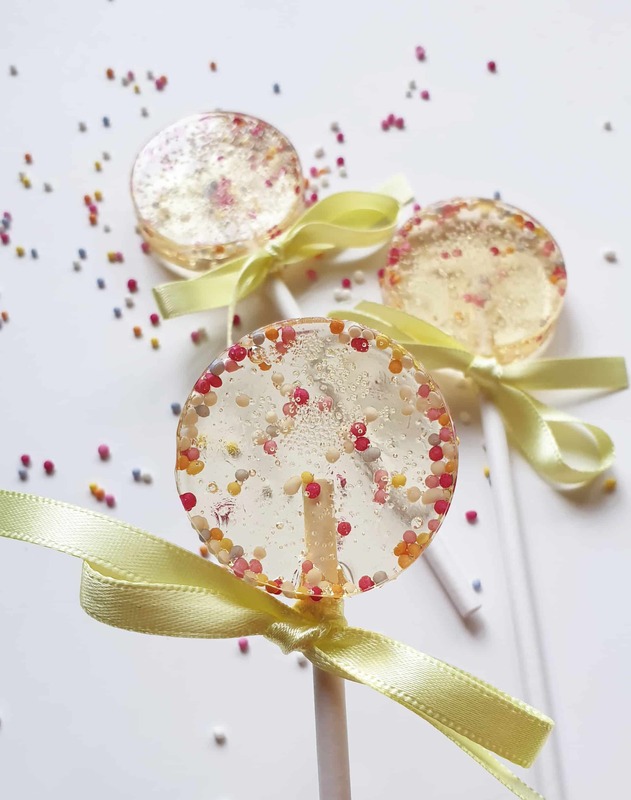 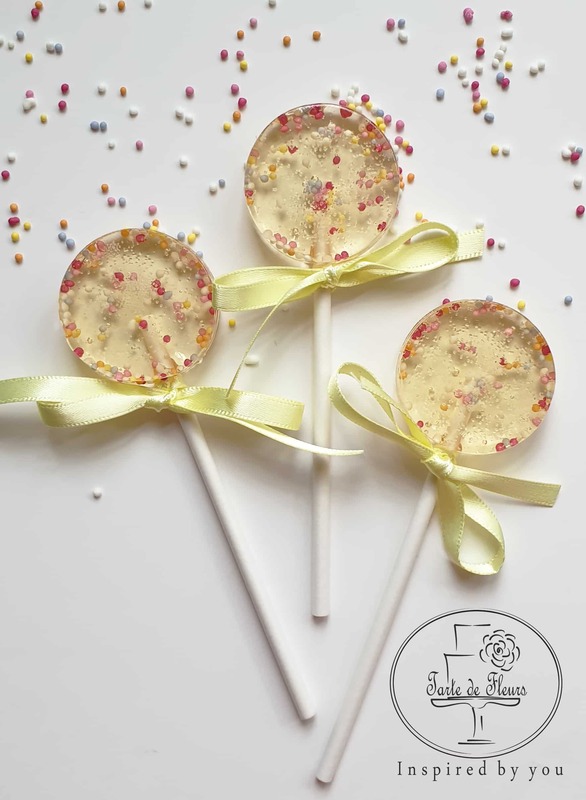 Our super fun Sprinkles lollipop favours are the perfect gift for your wedding or party guests. 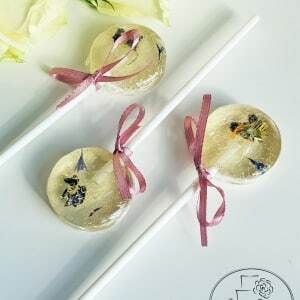 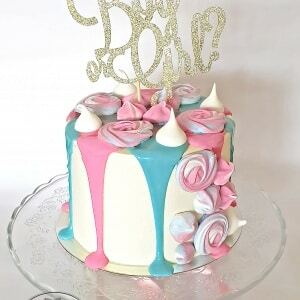 These cute and elegant treats provide a unique way to show appreciation to your guests and customers. 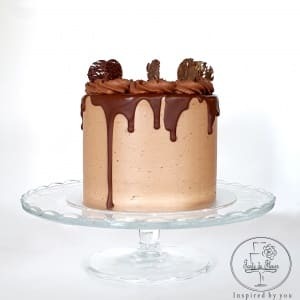 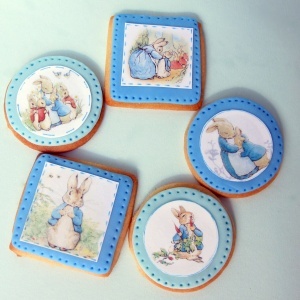 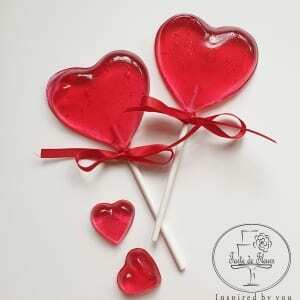 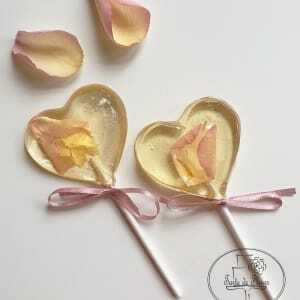 They could also be a lovely addition to your dessert table or party bag fillers.